Special bacterial strain that outcompetes Cyanobacteria. Daily Dosing is required. Start dosing upon initial suspicion of an outbreak. 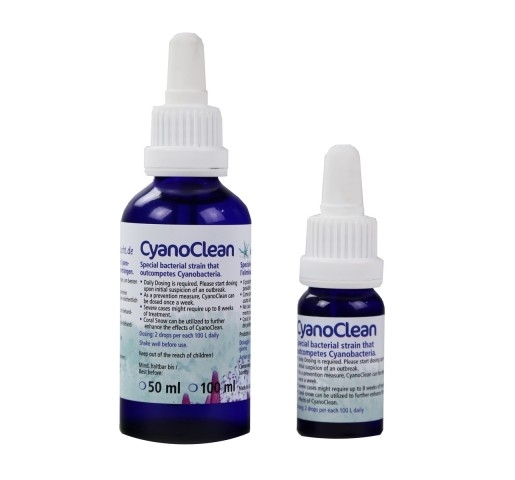 As a prevention measure, CyanoClean can be dosed once a week. Severe cases might require up to 8 weeks of treatment. 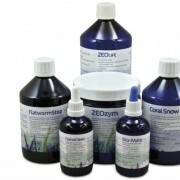 Coral snow can be utilized to further enhance the effects of CyanoClean. 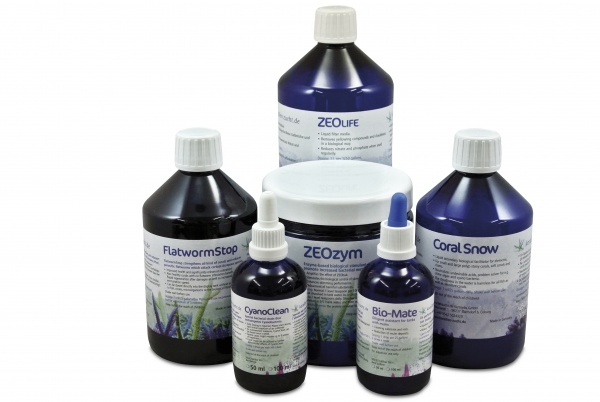 2 drops per each 100L of net water volume, daily.